The latest results from the Long-Haul Travel Survey & Index indicate that respondents’ enthusiasm to travel overseas wanes as the year-end approaches. In the first half of 2017, European destinations featured a rapid growth, fuelled by the interest of long-haul travellers. China and the US were at the forefront of this growth while in Russia and Japan, outbound travel to Europe has started recovering as both economies are picking up*. Will this positive trend be sustained until the end of 2017 and what travel attitudes predominate in Europe’s key long-haul markets? 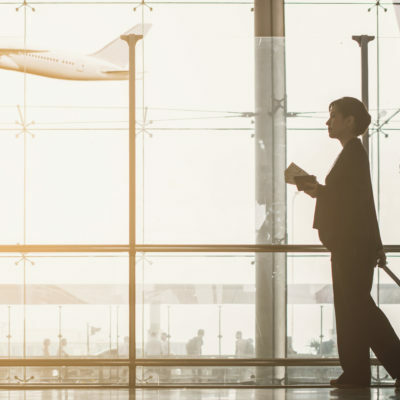 The Long-Haul Travel Barometer captures the travel sentiment of potential travellers from US, China, Brazil, Japan and the Russian Federation and monitors their motivations, preferences and trip characteristics. The latest results from the survey indicate that respondents’ enthusiasm to travel overseas wanes as the year-end approaches. We have summarized the key results in a brief infographic that you can download here: Long-Haul Travel Barometer Edition 11/2017.